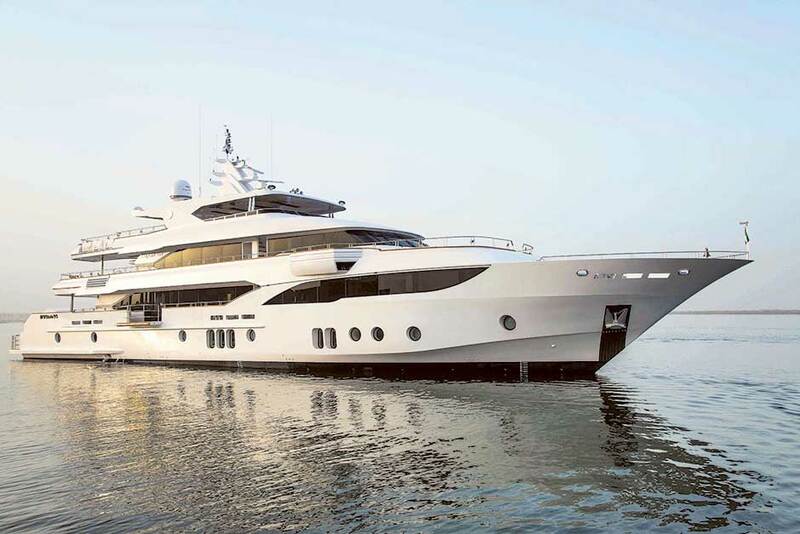 Abu Dhabi: Gulf Craft, the Ajman headquartered manufacturer of leisure boats and luxury yachts, is planning to expand its shipyard in Umm Al Quwain and build another one in Ajman, the Chief Executive Officer of the company told Gulf News. 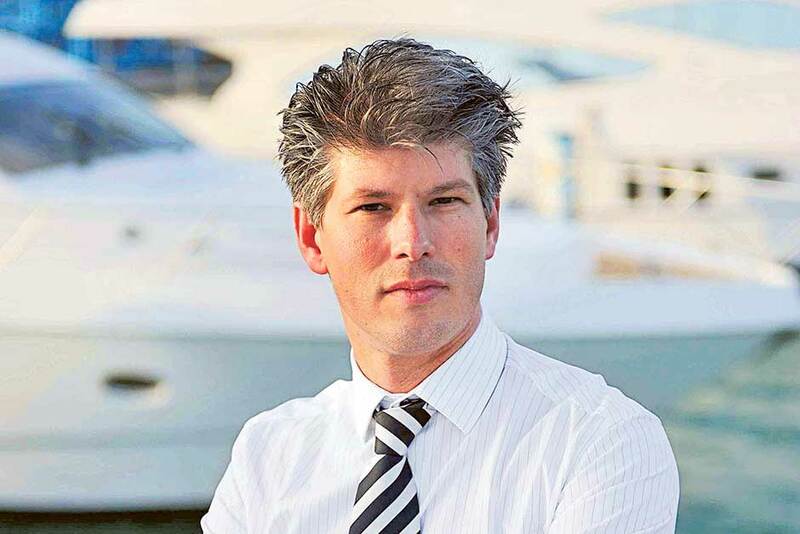 The expansion of the Umm Al Quwain is meant to allow the company to build megayachts, which are longer than 50 metres, Erwin Bamps said. He did not provide total investment involved in the expansion of the shipyard. “We will be adding new areas to expand the size of the Umm Al Quwain shipyard by 20 per cent to build mega yachts of more than 50 metres in size,” said Bamps. Currently, the company has three shipyards in the UAE, one in Umm Al Quwain and two in Ajman. It also has an overseas shipyard in Maldives. The new Ajman shipyard is expected to be ready in two to three years time, he said. Gulf Craft manufactures about 400 boats a year with 40 to 50 being yachts with an annual turnover of $100 million. The revenues of the company grew by about 10 per cent last year and 2016 is expected to be a flat year as the company invests in the expansion of the facilities. Nearly 50 per cent of the revenue comes from the GCC region including the UAE, Kuwait, Qatar and Bahrain, 25 per cent from European markets and about 20 per cent from Asia and Asia Pacific region. The company has a wide range of customers in the GCC region including business owners. According to Bamps, there are about 50,000 leisure craft available in the GCC region with the UAE accounting for 10,000 boats. “The market is growing. People are still spending money and want to own yachts and boats for leisure activity,” he said when asked whether the slowdown in the Gulf economies due to low oil prices had affected their business. He also added that Dubai Water Canal which is set to open in the coming months will boost yachting and boating industry in the UAE. The company said they are open to acquisitions but have no plans for an IPO in near future. The emphasis of the UAE to diversify their economy will encourage companies like Gulf Craft to increase manufacturing capabilities, he said. Gulf Craft established in 1982 employs more than 1,600 people.